1846. 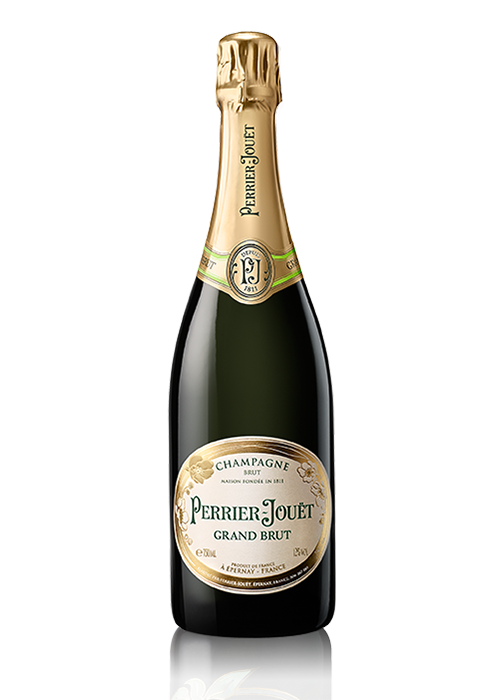 Perrier-Jouët Grand Brut, the first Brut champagne was created by Perrier-Jouët, in a search for perfection and quality. In his desire to keep his English clients satisfied, the then Cellar Master decided to significantly reduce the amount of sugar in his cuvées and thus unveil the finesse of his compositions. And so was born the first Brut champagne, the world's most frequently tasted champagne. 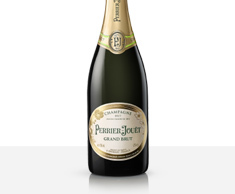 Perrier-Jouët Grand Brut is a direct heir of this tradition. Today, Hervé Deschamps, the House's 7th Cellar Master, pursues this same quest for excellence and has made it his personal mission to uphold the heritage, recreating the Perrier-Jouët style with each cuvée, a balance of charm and elegance. In the tradition of creative craftsmanship that is the hallmark of the House, the Cellar Master composes each wine in its entirety separately, following his sudden intuitions, making each cuvée a unique work of art. For the first Perrier-Jouët Grand Brut, the composition is 40% based on the vinosity and the structure of the pinot noir from the grands crus and premiers crus of the Mailly, Verzy, Aÿ and Rilly-la Montagne terroirs. Noble and subtle, these pinot noirs bring out the fruitiness of the charming and generous meuniers of the Dizy, Damery, Venteuil or Vincelles and Vinay terroirs (40% of the composition). 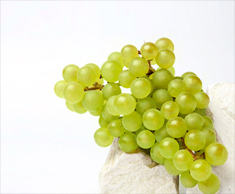 Finally the chardonnays of the grand crus of Cramant, Avize, Le Mesnil and Chouilly, which make up 20% of the composition, lend an added touch of freshness and minerality. To attain the perfection demanded by Perrier-Jouët the bottles are kept for three years in the House's chalk cellars, located under the Avenue de Champagne, the historic heart of the label of origin. Dosage: 10g/l - Cellar aged for more than twice the time required by the appellation. A perfect introduction to the floral, stylish and diamond-cut style of the Perrier-Jouët house. The Grand Brut is delicate, elegant and balanced. The striking freshness and vivacity of the floral and fruity fragrances (yellow fruits and fresh fruits) take root, before giving way to subtle notes of vanilla and butter, lending the wine a fruity and consistent character. Ampleness and vivacity balance out in the mouth, developing into a flavour of round and vinous elegance. A fresh, balanced champagne with a long finish. Its flavours are best revealed between 7 and 9°. The subtlety of the Perrier-Jouët Grand Brut cuvée and its floral and fruity fragrances will magnificently reveal the delicate flavours of Bresse poultry and the sweetness of vanilla aromas, heightened by the vivacity of Meyer lemons. A bouquet which will perfectly complement the generosity of root vegetables or the freshness of baby carrots and asparagus. Read about the Beauting of the Perrier-Jouët Belle Epoque 2004. 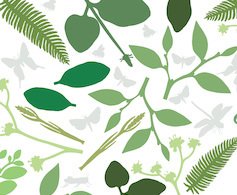 "A crowd-pleaser, open-knit and lightly juicy, with a lively, frothy bead. Mixes white cherry, ripe apricot, pickled ginger and mineral notes, with a fresh, spiced finish." -Gold medal in The Critics Challenge Wine Competition. Appreciate the uncompromising consistency of Perrier-Jouët champagnes. Each cuvée is minutely crafted, like silk lace, unveiling the floral & intricate style of the House.